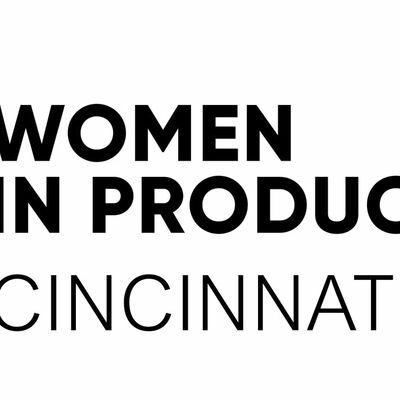 Women In Product Cincinnati: Network! Network! Network! Are you professional in the Greater Cincinnati area seeking other women interested in product management and development? Come network with us after work at the Sam Adams Taproom in Cincinnati! 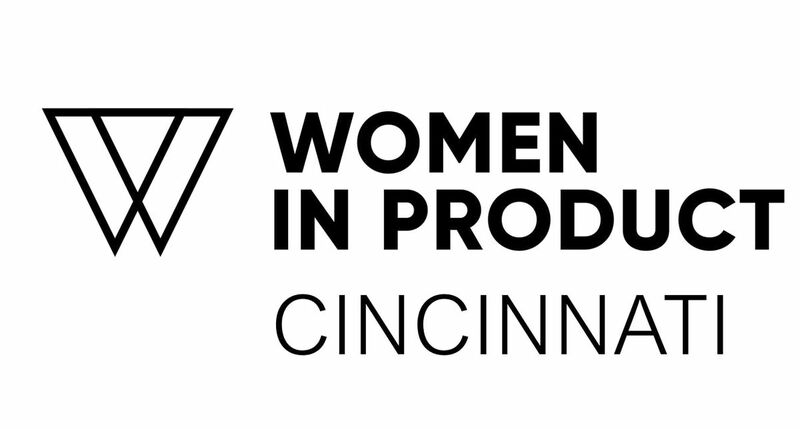 Join Women In Product for a networking happy hour on Wednesday April 3rd from 5:30-7:30 PM at Sam Adams Taproom, 1727 Logan Street in Cincinnati. This FREE ticket reserves your spot at the event. 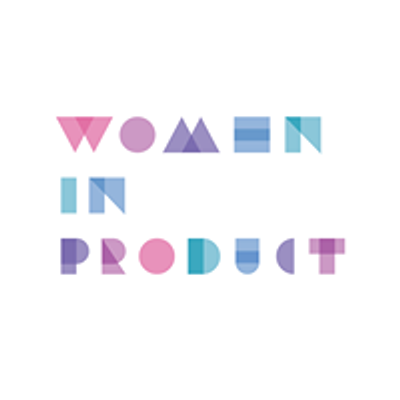 Cincinnati Women In Product is a newly formed chapter where women can empower, learn from, and grow with other women interested in product.